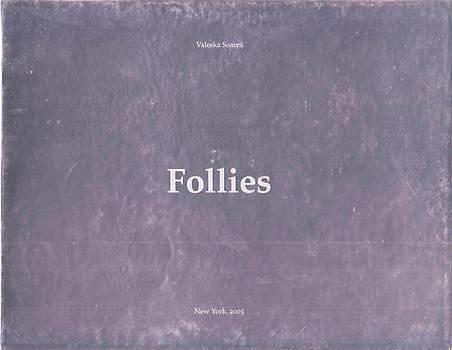 Follies, is an exhibition of the work of Valeska Soares at The Bronx Museum of the Arts as well as the Museo de Arte Contemporaneo, Monterrey, Mexico. Soares was accepted into the Artist in the Marketplace (AIM) program in 1993 and was again included in a 1999 touring exhibition, Amnesia. Soares’ work is playful and active, still and contemplative. She employs simple devices such as mirrors in her art. This shows her understanding that seeing one’s image is always engaging. She adds spectacles of delight and mystery by using narrative fragments and evocative titles that snare the mind and stoke the imagination. Soares’ art ignites a spirit of play in children and a sense of intrigue in adults.